Satyajit Ray's very first film, Pather Panchali, established him as a leading presence in Indian cinema, and fifty years later he is still a major icon for filmmakers, viewers and scholars. This collection takes a fresh look at the major films of Ray. Scholars from film studies, literary studies and the social sciences read the director's work in the light of the recent research on Indian cinema and culture. 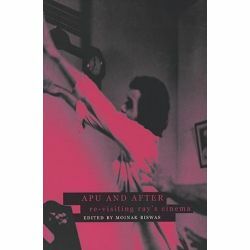 The essays try to put the project of Ray's realist practice in perspective, study the career of cinematic modernism through his rich and complex body of work and also use his films to reflect on the cultural and social processes from which they emerged. They move from close readings of individual films to the investigation of larger thematic and stylistic concerns, study the representational and narrative traditions that Ray drew upon, and the specific character that film as an artistic practice took on in his work. 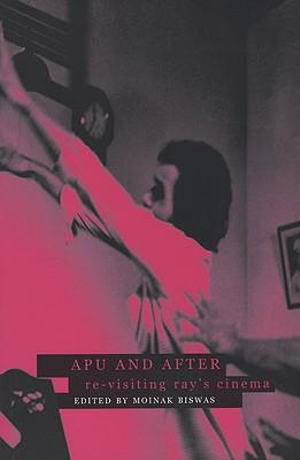 This collection, arriving on the fiftieth anniversary of Pather Panchali, is one of the first to address Ray's work through the prism of contemporary critical theory.